Lime Peacock Limestone is a striking premium quality product which suits both contemporary and traditional settings. 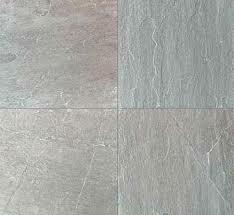 It is a dark grey natural limestone with soft blue veining that adds depth to its appearance. Upon wetting and drying there is no apparent delamination effect also these stones possess excellent oil resistant properties. LIME Peacock Limestone is available in natural, sawn, sandblasted, shot blasted, brushed, honed and polished. The stones can be cut to size for specific usage requirement as well as customized designs are also available based on the client’s requirement.